There has been rumors around the web that the Sapphire black Samsung Galaxy S3 will soon be hitting the Canadian market in the next few months. Though the only carrier rumored to be carrying the Galaxy S3 is TELUS, but more carriers ( Bell and Fido? ) should be expected to carry the device if it receives positive demand from the Android community. 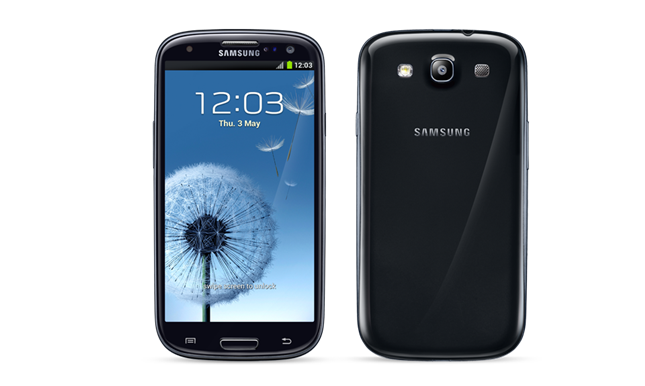 So are you looking forward to the Sapphire black Galaxy S3?